Each print is letterpress-printed from a hand-carved block of linoleum or wood onto archival, American-milled cotton paper. Printed in small batches, signed, numbered, and never printed again. Hand-carved and printed linocut stationery. Write something memorable, memorably. 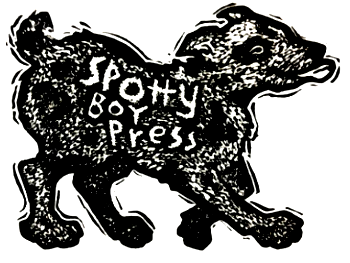 © 2017 Spotty Boy Press out of sunny Gainesville, Florida.